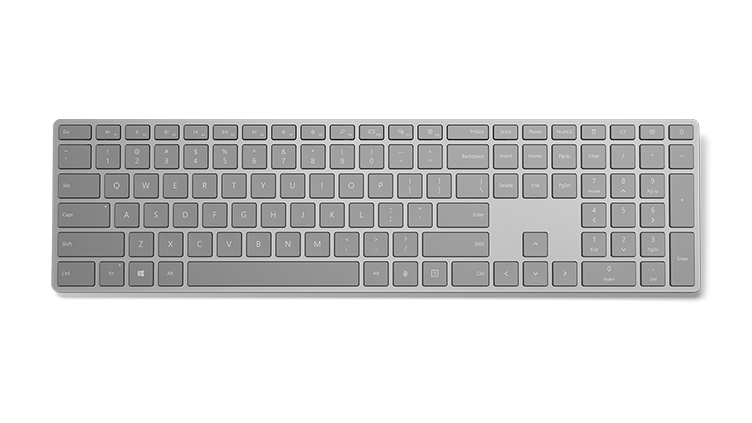 Our vision was to blend the Fingerprint reader into a keyboard, so it would appear to be any other key. We iterated relentlessly to improve each layer, making sure they came together to create a flawless typing experience that felt like any other key. 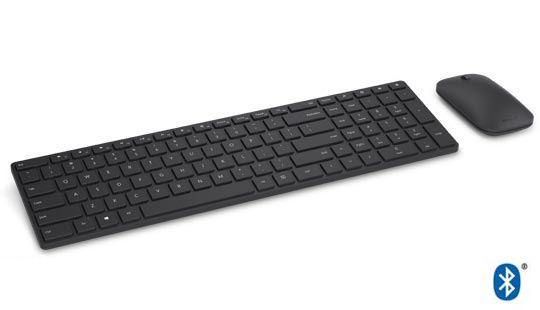 Microsoft Modern Keyboard with Fingerprint ID’s aluminum frame makes it not only of the highest quality, but heavy and virtually indestructible. 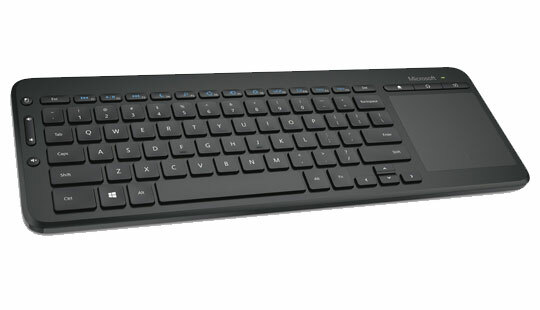 It’s low profile, sleek design makes it an understated but elegant workhorse. 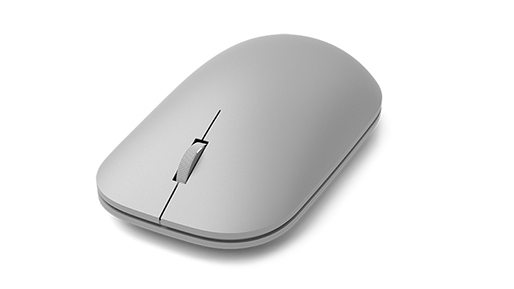 Use this compatibility chart to find out if the Microsoft Modern Mouse works with your operating system.